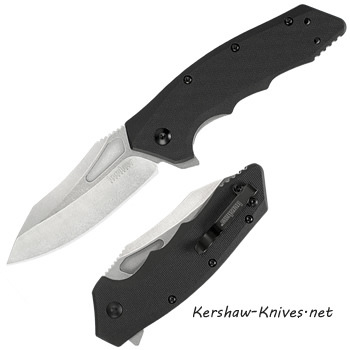 This is the Kershaw Flitch 3930, which is an assisted opening knife. It has a nice sized handle and blade - ready to fill a your grip. Curved in all the right angles with deep finger grooves on the handle and glass-filled nylon, textured to help improve your grip. 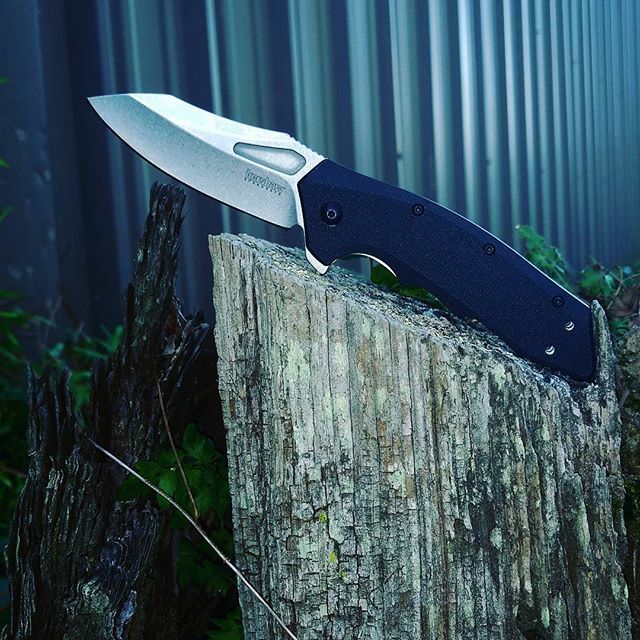 The stone wash modified drop point blade is 3.25 inches and made of 8Cr13Mov steel. The black pocket clip is for a deep carry and can be changed from left to right carry. Opens up fast with the flipper and SpeedSafe technology from Kershaw. Liner lock system to keep blade open during use. The Flitch is distinctive and defined.